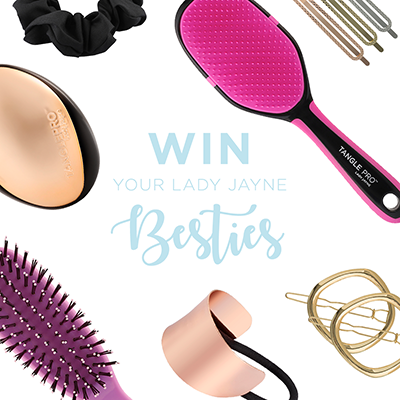 Celebrity Hair Stylist Jonathan Colombini demonstrates how to use the Lady Jayne Pro Range Brushes to create the perfect sleek and styled look. 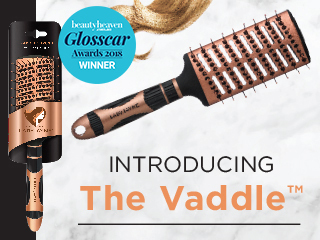 Use your Vaddle to smooth down the hair cuticles for extra shine. Section out the back of the hair and pin while you create your ponytail. Smooth each of your side sections down into the ponytail and finish with hairspray to prevent flyaways.